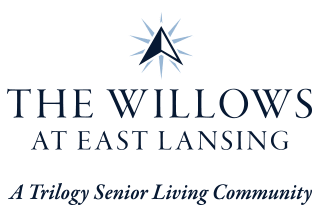 At The Willows at East Lansing, you’ll find stellar care in a cozy setting that feels like home. 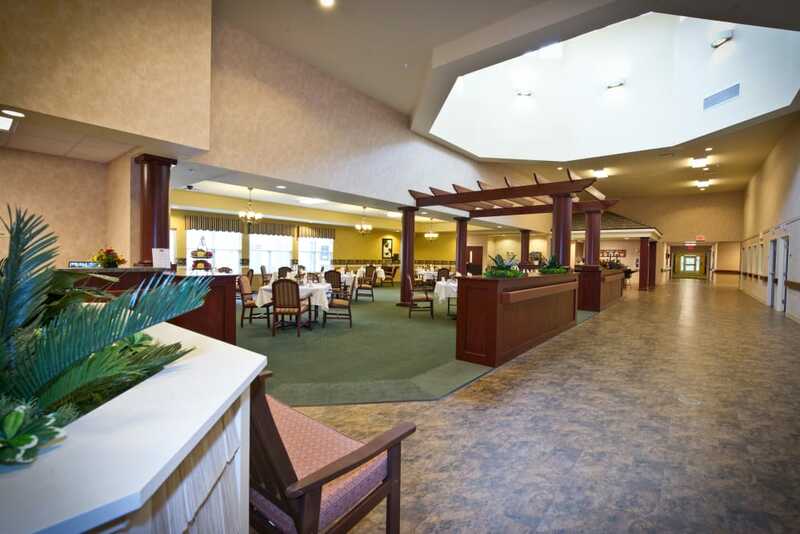 We provide top-of-the-line services and make personal connections with every resident here in our East Lansing, MI, senior living community. 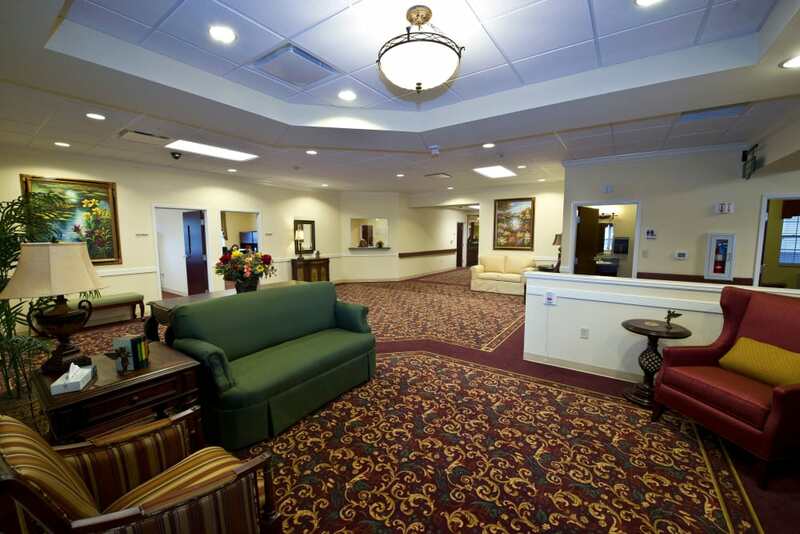 Conveniently situated near US-127, we offer a full lineup of care levels, including Assisted Living, Skilled Nursing, and Memory Care, as well as Short-Term Care options to help you get back on your feet after a life event. Our community lives and breathes all the culture, diversity, and excitement East Lansing has to offer. 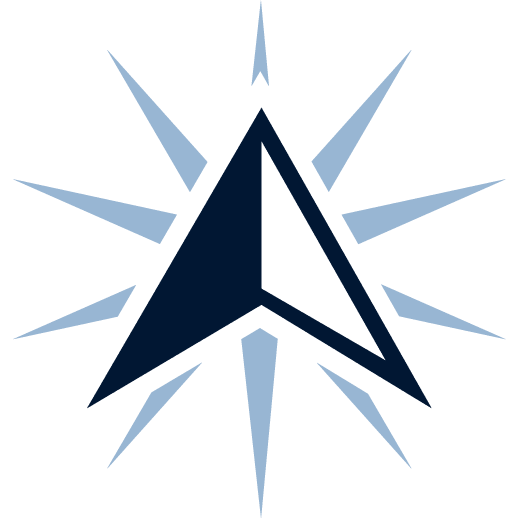 Whether you stay in our community or take advantage of our field trips to nearby destinations like Wharton Center for the Performing Arts, we’ll make sure you get to do the activities you’ve always loved, and you can try new ones, too. Give us a call today to set up your tour and experience The Willows at East Lansing for yourself. 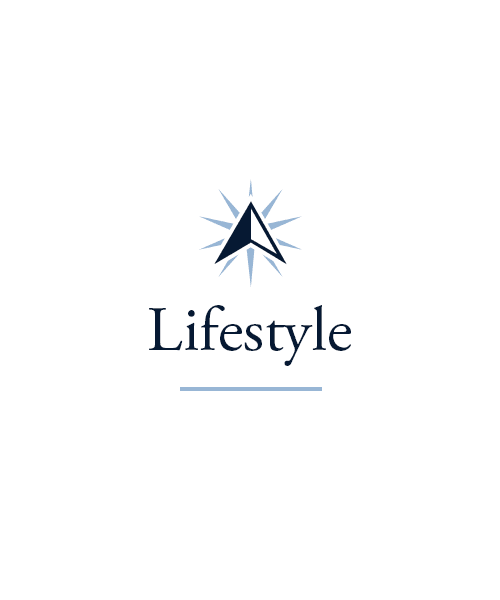 Count on our East Lansing, MI, senior living experts for your health and wellness. After an unexpected hospital stay or other life event, many of us need extra time to recuperate. 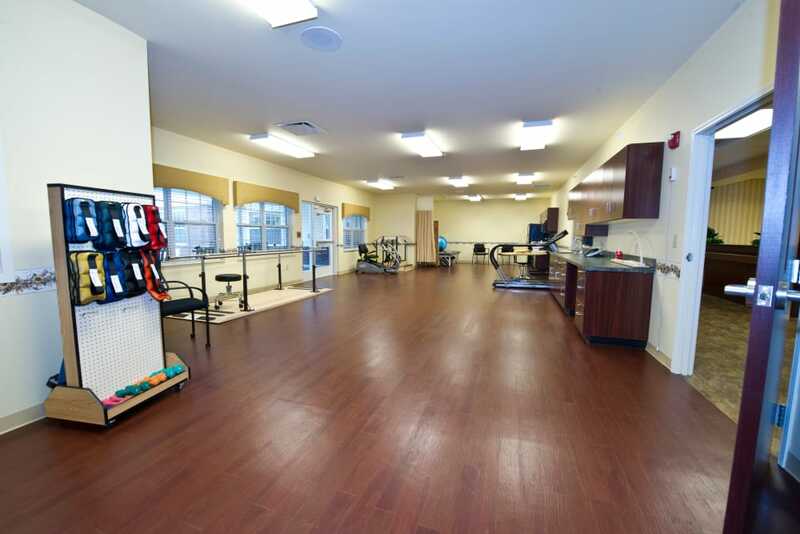 At The Willows at East Lansing, we offer a range of Rehabilitation services, including Physical Therapy, Occupational Therapy, and Speech-Language Pathology in our cutting-edge therapy gym. 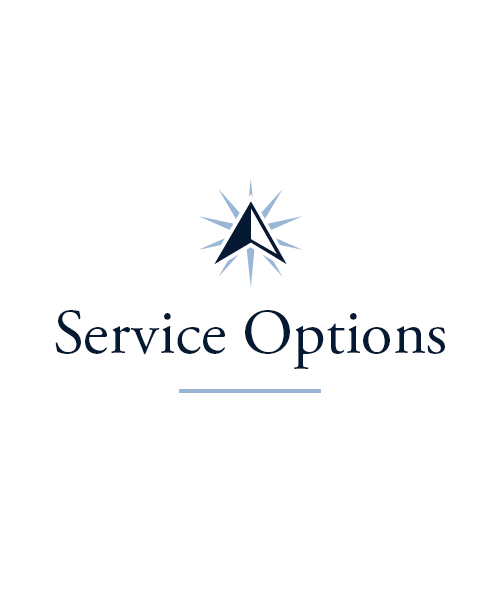 For caregivers in need of a break, we also offer Adult Day services and Respite Care for trusted backup support. 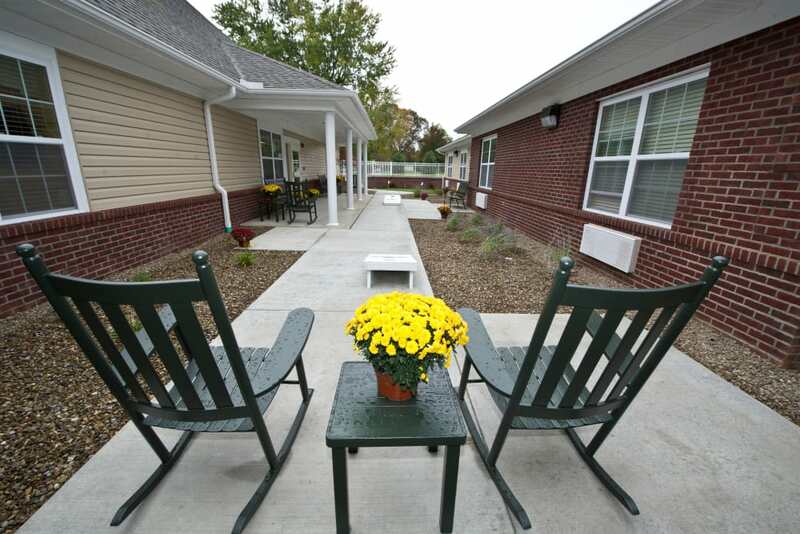 For committed and compassionate care, make your move to The Willows at East Lansing. 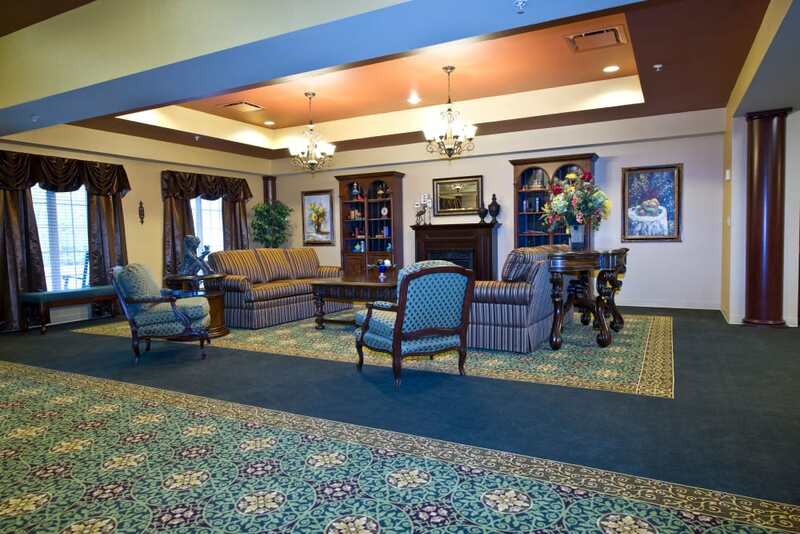 Our senior living community in East Lansing, MI, features multiple care levels to ensure every one of our residents receives high-quality care for their specific health needs. Our Assisted Living suites are perfect for those who want some independence but need a little extra help with everyday activities. 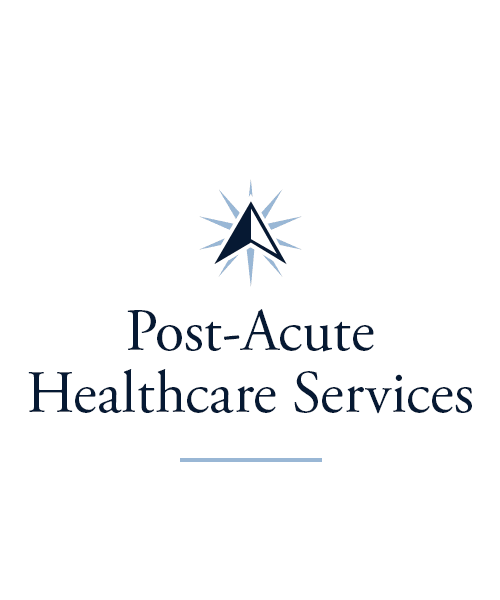 For those in need of the next level of care, our Skilled Nursing living option is the right choice. Residents there rest easy knowing they have 24/7 access to our team members for care and support. 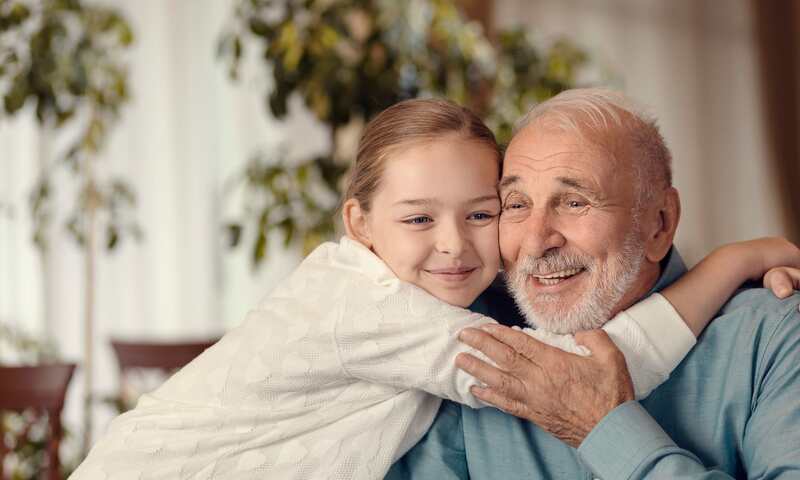 We also offer dedicated Memory Care services to those living with Alzheimer’s disease, dementia, and other forms of memory loss. Exceed your own expectations at The Willows at East Lansing. Whether you want to learn more about a fascinating new subject or take part in a drum circle, our Signature Programs are here for you. 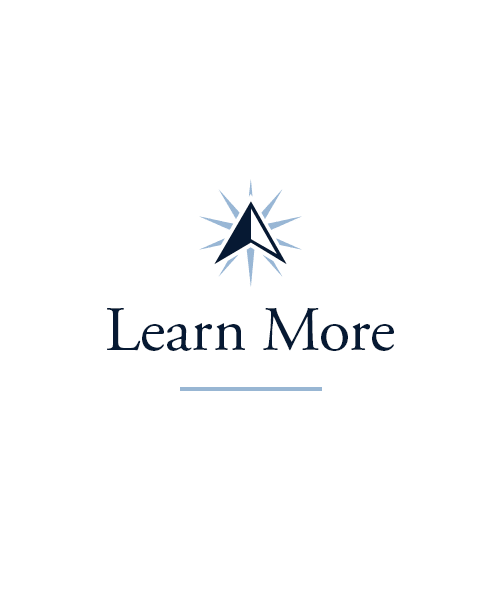 Check out our weekly Lifelong Learning courses to study everything from computers to music and performing arts. Musically inclined? Join us for our Music To My Ears program, where you can sing karaoke or play an instrument. Let your creative skills shine in our Artisans classes, offered twice weekly. And for quiet moments and spiritual discussions, enjoy our biweekly Inspirational Services. At The Willows at East Lansing, we care a whole lot about good food. It’s what fuels our days, and knowing we have tasty meals to look forward to helps us get excited about mealtime. Each of our dishes is crafted using fresh ingredients to give our residents the nutrition they need to keep up their health and wellness. In the morning, you can treat yourself to coffee, toast, fruit, and made-to-order eggs. In the afternoon, enjoy a hot bowl of homemade soup alongside a tasty and filling salad. For dinner, savor the flavors of beautifully roasted chicken alongside seasonal vegetables. Every one of our meals is made to order and served tableside for you to take in with family or friends. We also hold a weekly Happy Hour every Friday, where you can sip on your favorite beverages with neighbors. Schedule your tour of The Willows at East Lansing today, and ask us about our Trilogy Guarantee!